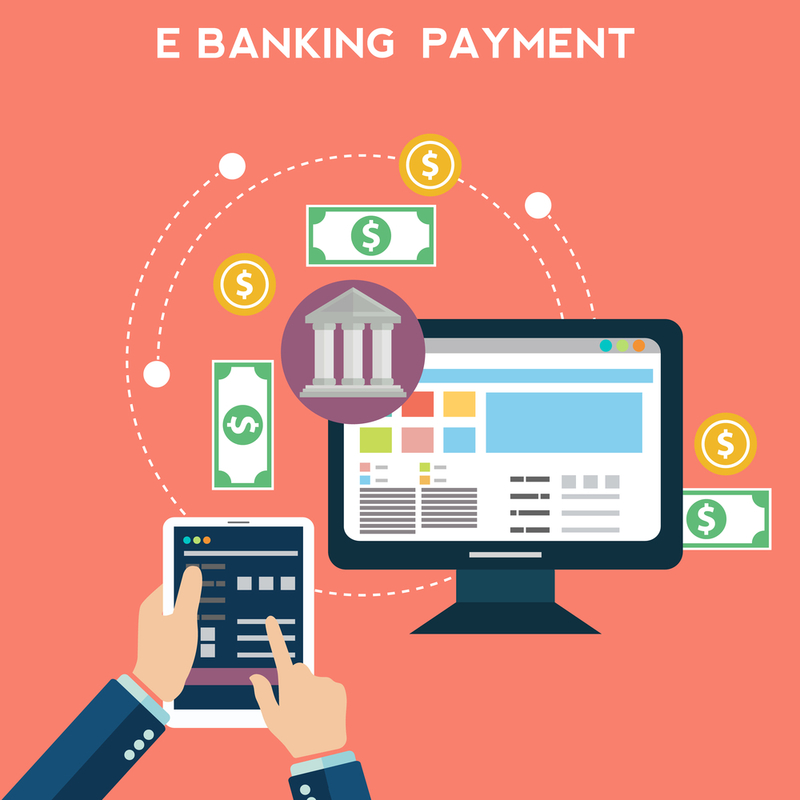 Electronic funds transfer (EFT) is the electronic transfer of money from one bank account to another, either within a single financial institution or across multiple institutions, through computer-based systems and without the direct intervention of bank staff. EFTs are known by a number of names. In the United States, they may be referred to as electronic checks or e-checks. Simply put, the money is deposited directly into the doctor’s account. There is no check that comes to the office that requires a deposit in the bank. The “hands-on” feel of a physical check is absent. Many people already know what this is when their paycheck appears the day expected right into their account. No more running out at lunch to make that deposit to cover their rent. Keeping track of which payments are made by check and which are paid by EFT is proving to be challenging for many offices. Proper accounting of these different types of payments is throwing off the daily accounting. In most dental software systems there is an option to mark it as an EFT payment, or electronic payment. If that’s not an option, some offices are setting up a separate payment type for these payments, such as, “Delta EFT payment.” Each office will need to decide how to set up their own system because it’s important to have these numbers separate when balancing the deposit for each day. Money is money you may think but it is especially important to know the source of the funds and whether the funds received represent the correct amount expected. Many people may wonder, “Why is it so important to balance these payments? That money is going straight into the account so what’s the problem? While this is true, you want to be sure you’re receiving all of the funds due to you by the insurance companies. Every payment that is entered in your computer system should be accounted for in the bank. There should not be more in one system than in the other. If you’re not balancing the payments, you don’t know if you’re applying the correct payments to your patients’ accounts. Another question that dental managers often ask is: How does the practice know when a payment has been deposited in the bank?” So far, there is no easy answer to this since the insurance companies all notify you, or don’t notify you, differently. When you’re setting up the EFT payments, it is recommended that you ask insurance companies how they will let you know that they’ve made a deposit. Communicating your desire for information will certainly help the process. We’ve heard of many different processes in which notifications are received. Some are emailed, some EOBs are received by mail, and other companies don’t send anything, and staff must go to their websites to log in and view the payments. Paying for services and products has changed over the decades and we must embrace and change with it or be left in the dust. Gone are the days of the cash or check being the only payment types. Processing EFTs requires a bit of a learning curve but once mastered it is a far better way to get paid than waiting for the check in the mail.